Jim Malone ceramics at Camberwell School of Art then worked with Ray Finch at the celebrated Winchcombe Pottery before setting up his own pottery in North Wales. He moved to Cumbria in the early 1980’s lecturing at Cumbria, Camberwell and Wrexham Colleges of Art and Manchester University. Jim Malone has made high-fired stoneware since the early 1970s. His pots are often functional and always beautiful, with a life and vigour reflecting the turn of the wheel and the power of the slab. He throws his pieces on a Korean/Continental hybrid wheel firing them in an oil and wood burning kiln. 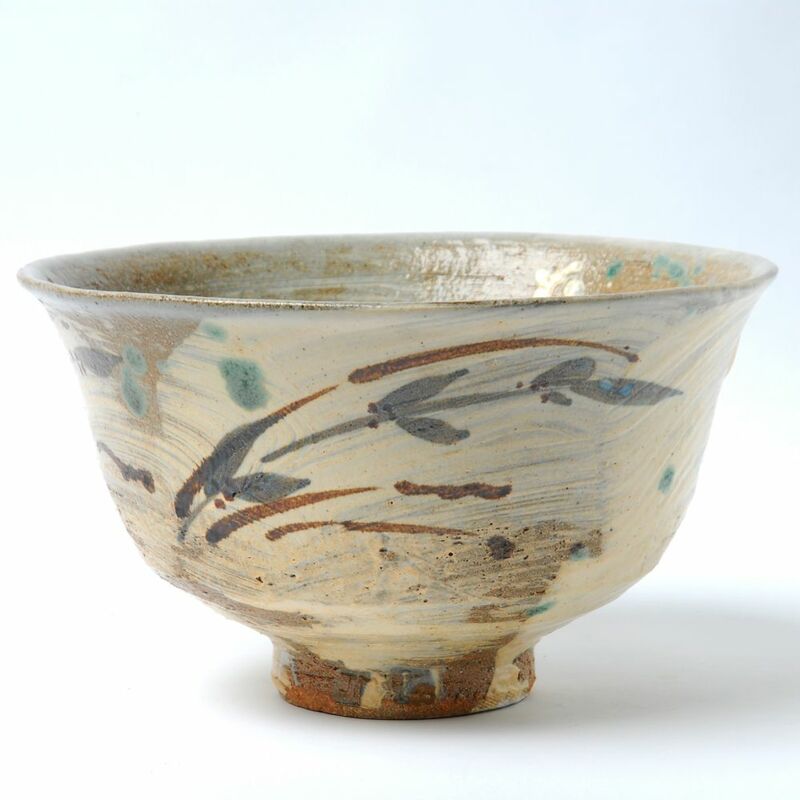 He uses a wide range of wood ash and local mineral glazes. Malone’s work is exhibited and collected widely in Britain, America and Hong Kong.